Need more than the economy package? Check out the features available in the Gold Package. 49.95 for first month (includes domain name and set up), 19.95 per month after first month. Customer is responsible for annual domain name renewal. This is our Silver, Economy Package so you can quickly get started with your Internet presence. Our Gold Package has solutions for your small business needs. Need more than the basics? Click here to check out available features. Get it all with our Platinum Package. 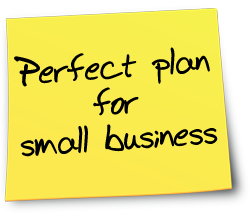 Our Corporate plan includes everything and then some for serious web site owners.